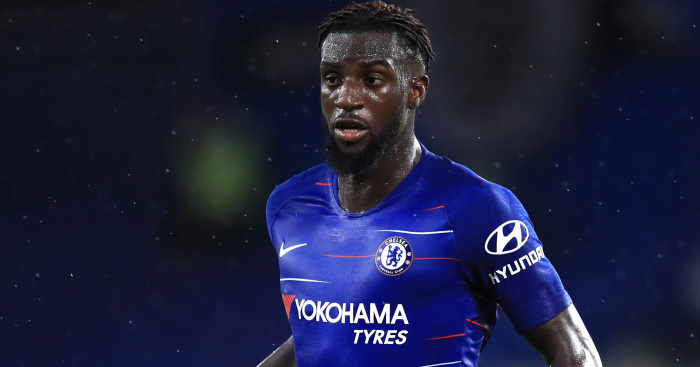 Tiemoue Bakayoko has reportedly been left ‘devastated’ by Maurizio Sarri’s decision to send him packing at Chelsea. 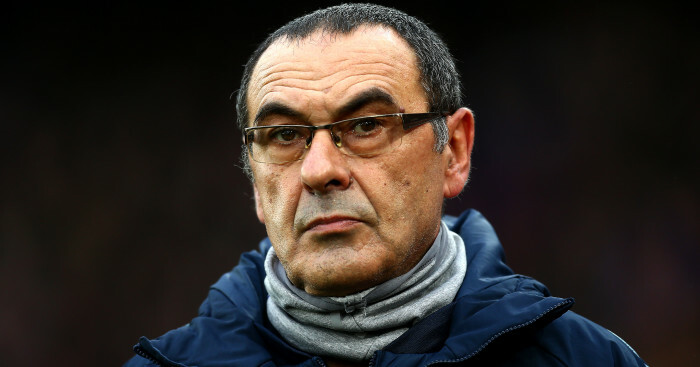 The new Blues boss had a frantic last few days in the transfer window, with Kepa Arrizabalaga and Mateo Kovacic among the new names brought in, while Thibaut Courtois was allowed to complete a move to Real Madrid. And the signing of Kovacic from Real, together with the arrival with Jorginho a day before Sarri’s appointment, has meant there is no room left in Chelsea’s squad for Bakayoko. 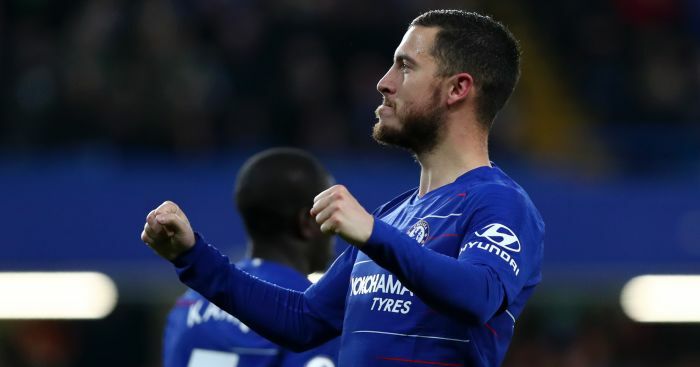 The player has failed to find his best form at Stamford Bridge since his £40million move from Monaco last summer and is poised to complete a season-long loan move to AC Milan in the coming days. 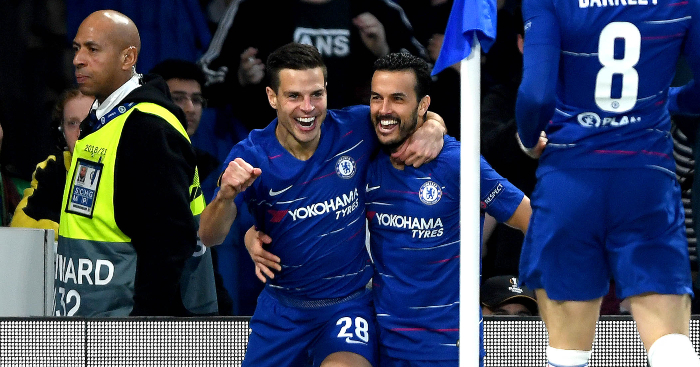 But the fact the France midfielder has been cast aside so soon into Sarri’s reign has left the 23-year-old highly disappointed, according to reports in the Daily Mirror. 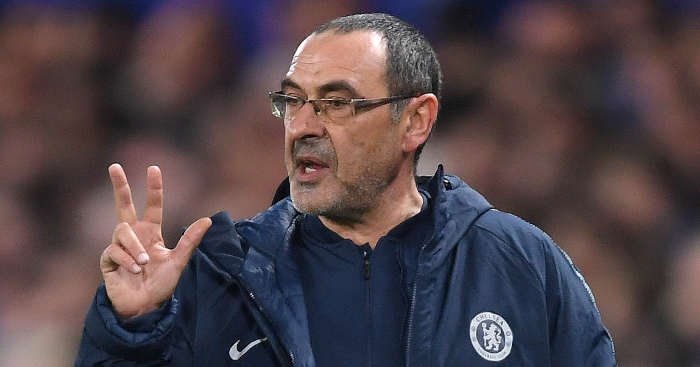 In Sarri’s defence, it was unlikely Bakayoko would have had much playing time with N’Golo Kante also commanding a regular shirt in the centre of midfield and the Italian boss spoke of the need to trim his squad ahead of Saturday’s Premier League opener at Huddersfield. He said: “Now I think the squad is too large. “Some players have to go on loan. I don’t know who at the moment.